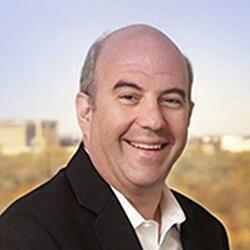 Jeff Hoffman: Successful Entrepreneur and Living for More! This week Jeff Hoffman, co-founder of Priceline.com, uBid.com, CTI and ColorJar to name a few, is the guest on The Trep Talk. Jeff knows what it’s like to be a successful entrepreneur and what it takes for a company to be investable. Jeff reveals how he’s been able to be successful in each of these diverse industries and offers great insight. Jeff gives us a peek at what he covers in his book with David Finkel, Scale: Seven Proven Principles to Grow Your Business and Get Your Life Back [link] to that will make you want to run out and purchase the book!